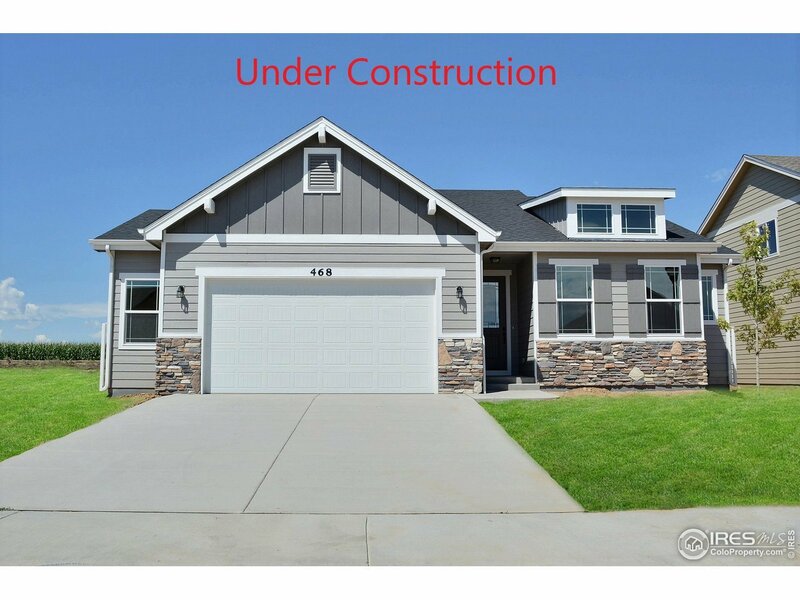 3 bed, 2 bath Livorno is spacious & inviting, featuring 8&apos; doors & vaulted ceilings in the Great Room & Master Suite. Kitchen, with ample counter space, 42" uppers & granite overlooks Great Room & Dining Room. 2nd Bedroom is office with French doors. Luxury vinyl plank wood look flooring in Great Room, Kitchen, Dining & Entry. 2" faux wood blinds. Unfinished basement. Covered rear patio. Sold before published. Estimated completion August 2019.